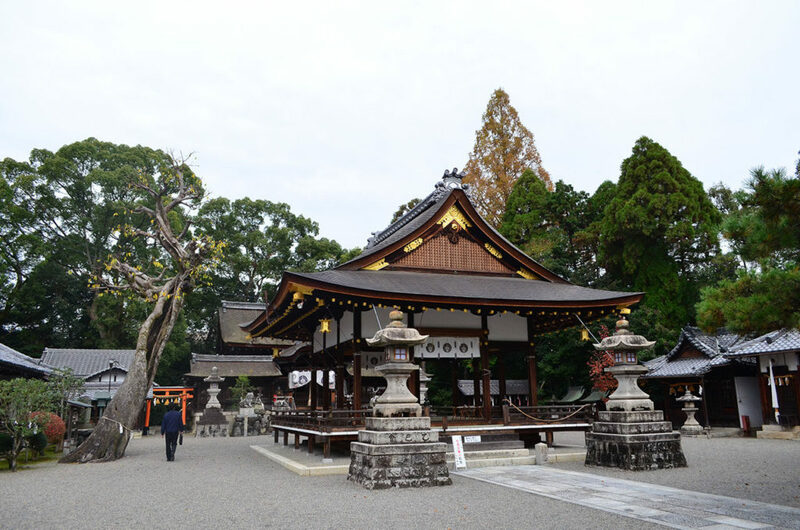 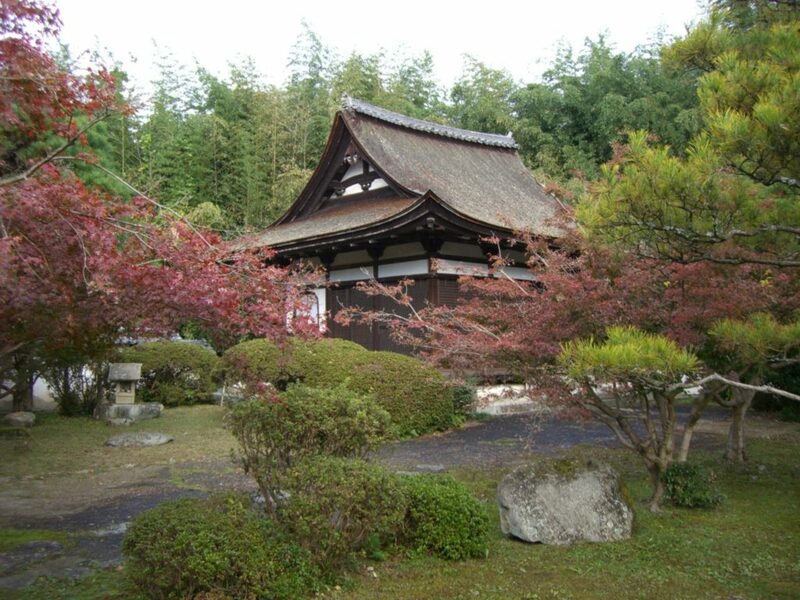 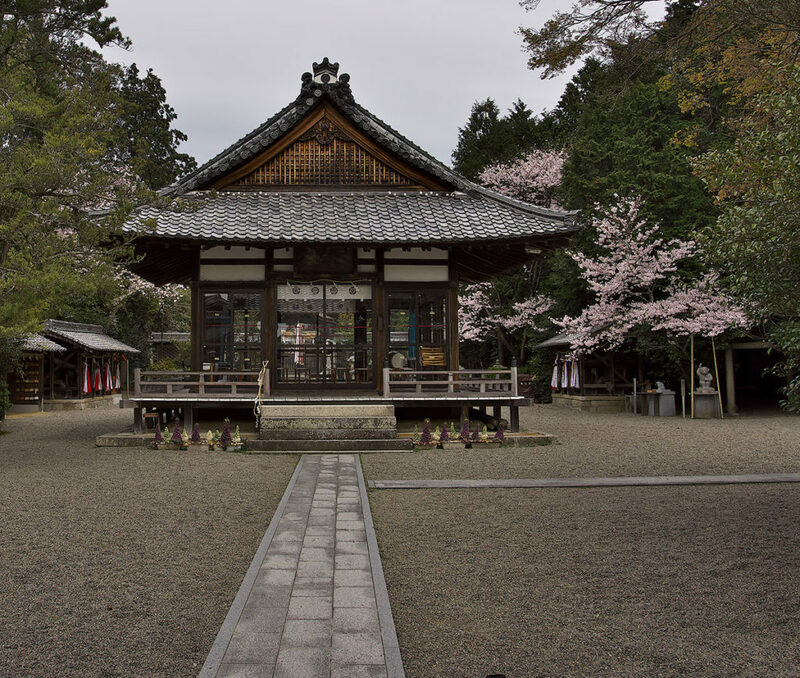 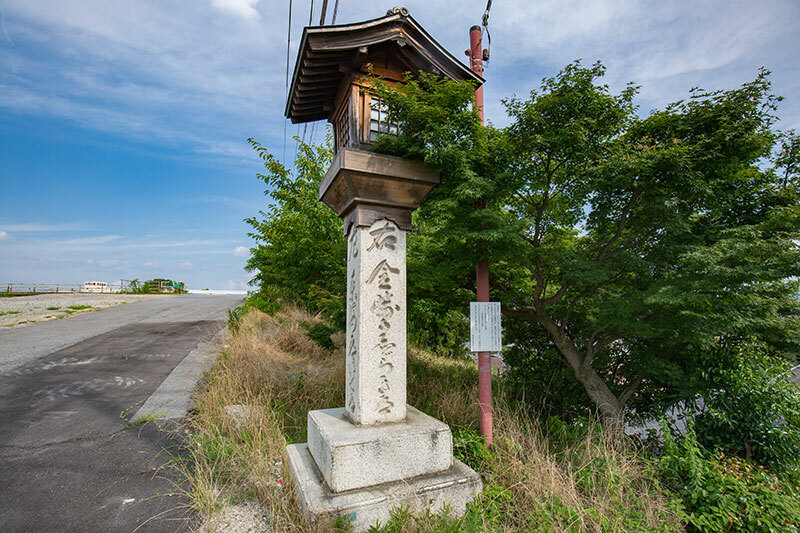 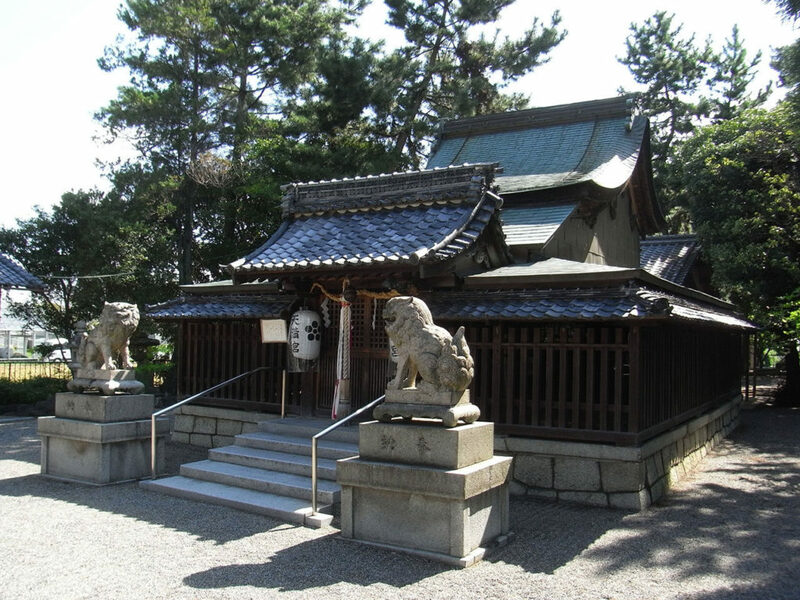 The main shrine is determined as a National important cultural property. 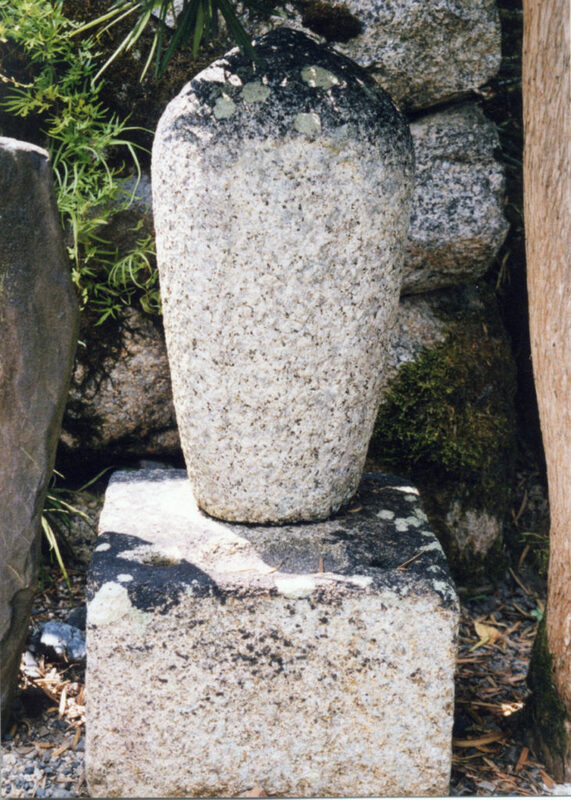 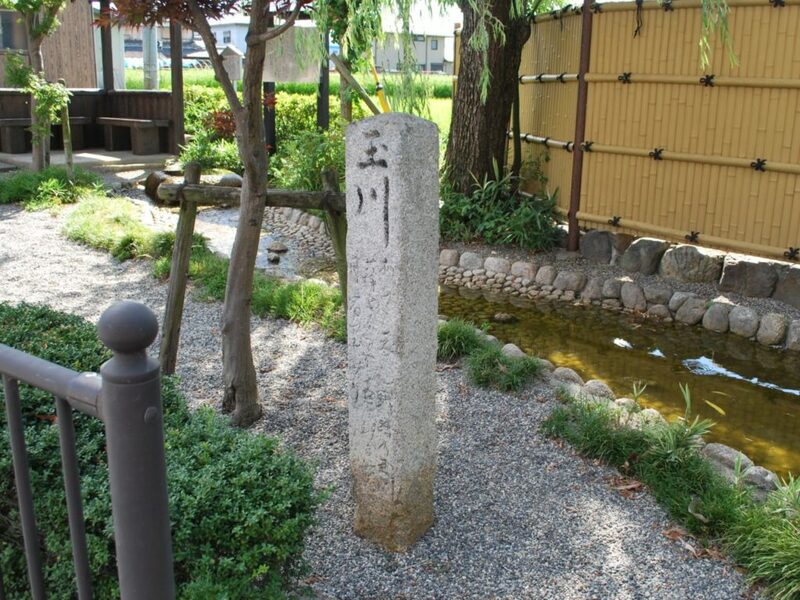 A stone-made guide indicating Tokyo at Kusatsu-juku. 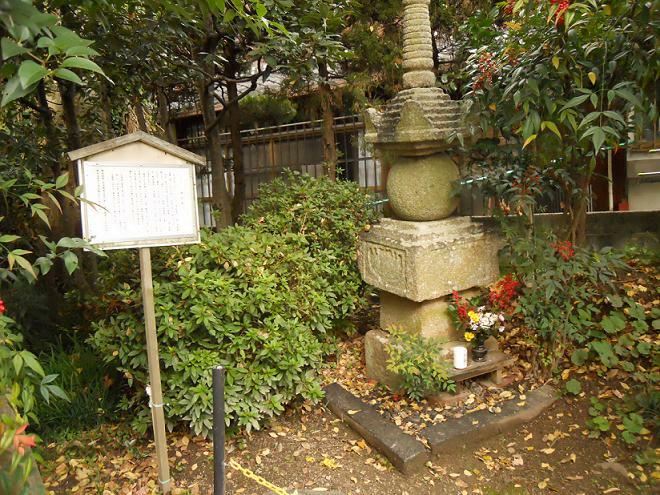 A place that is told that a water shaped like a ball gushed from the ground. 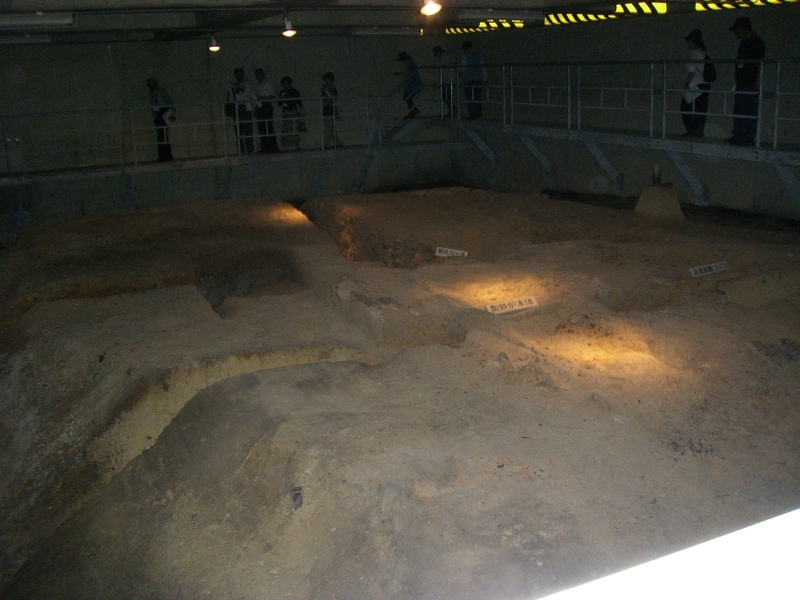 Iron manufacture ruins which lasted from 7th century to 8th century. 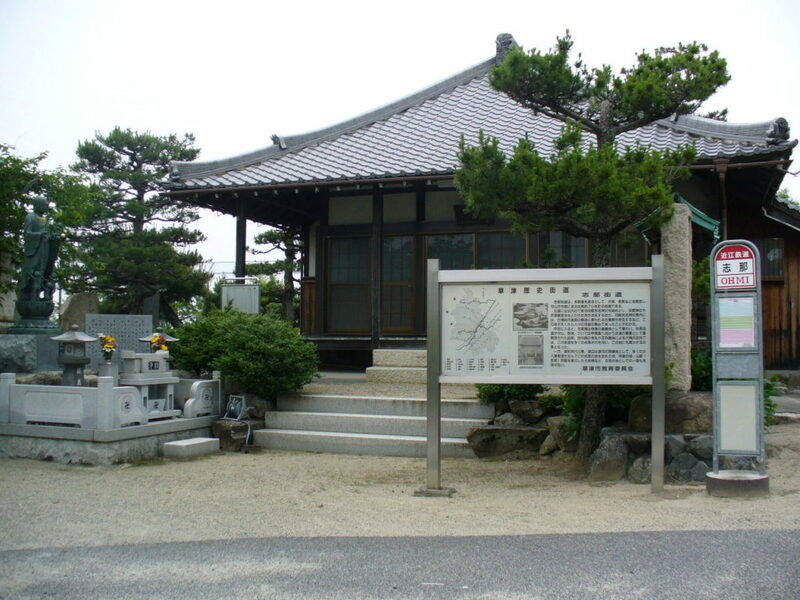 The original model of “Meido no Hikyaku” by Monzaemon Chikamatsu. 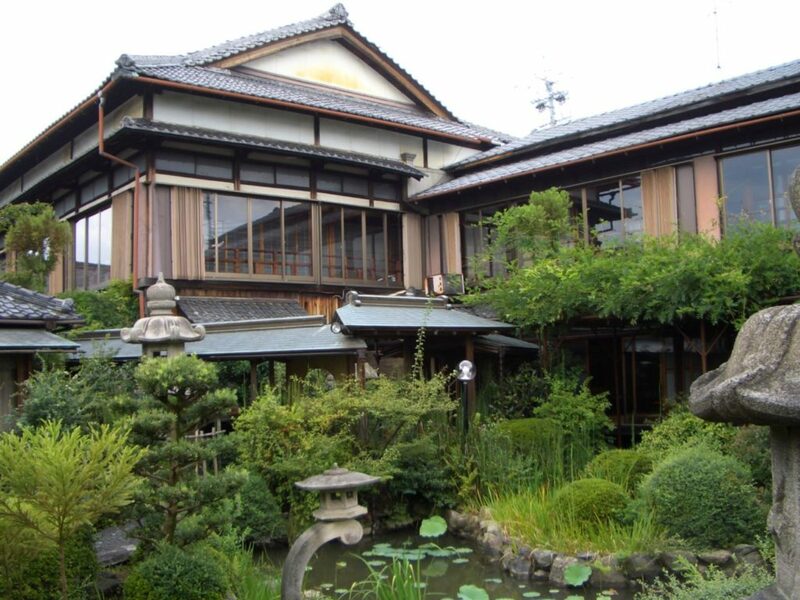 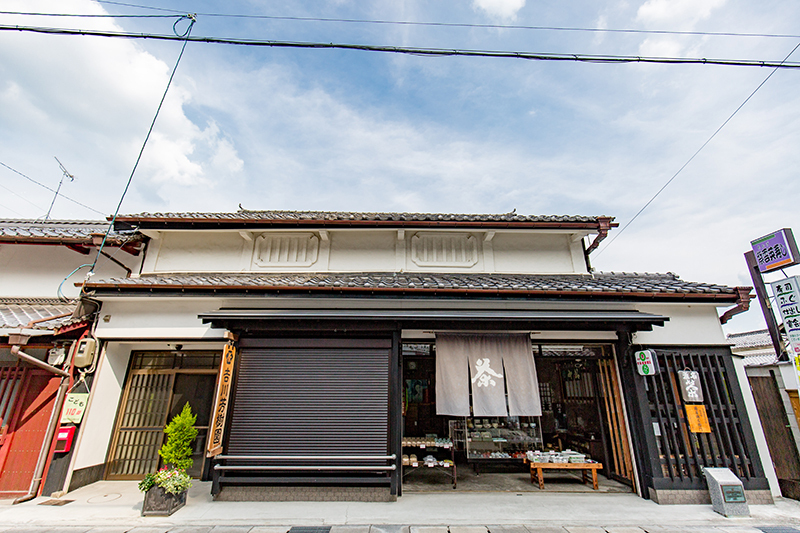 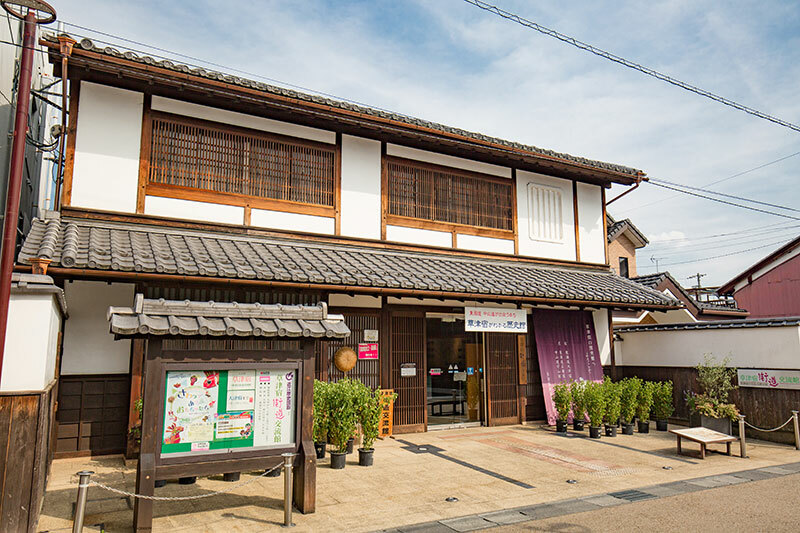 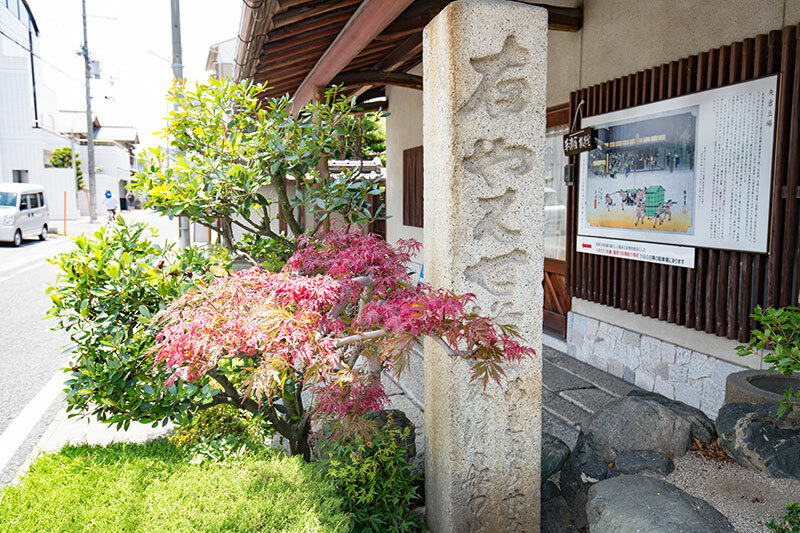 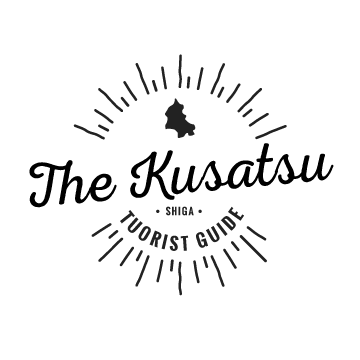 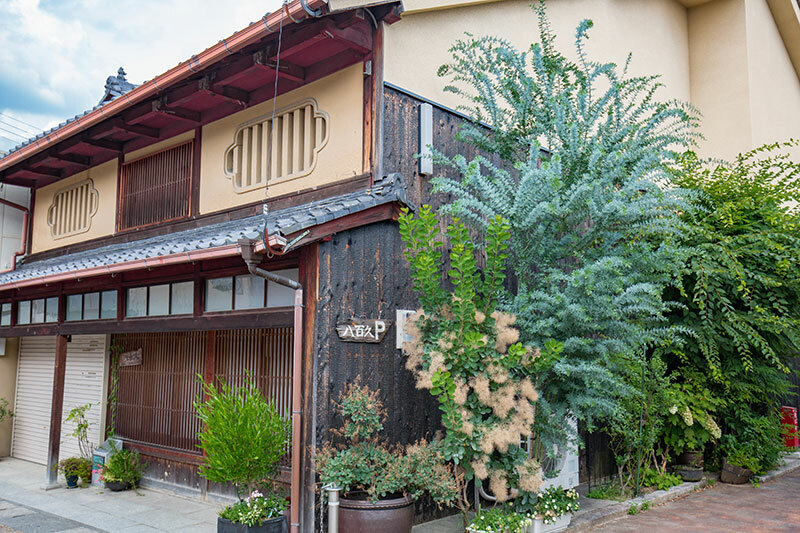 Can discover Kusatsu, where culture and information interacted in the past. 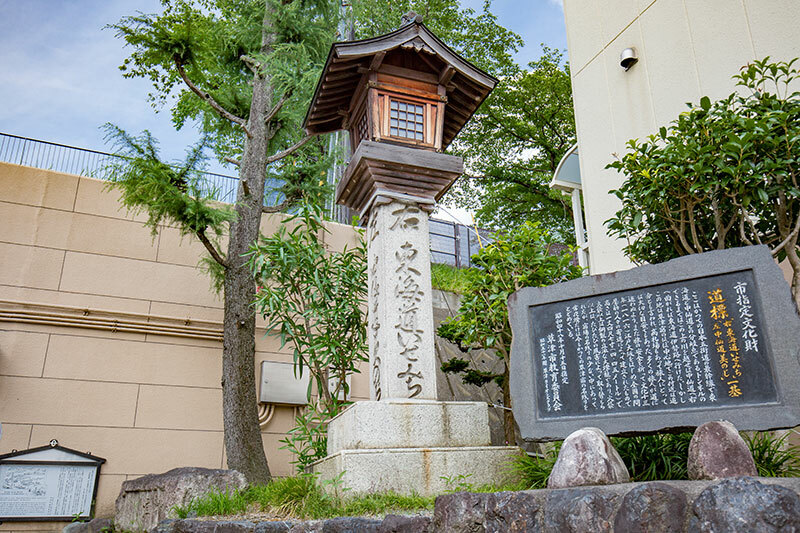 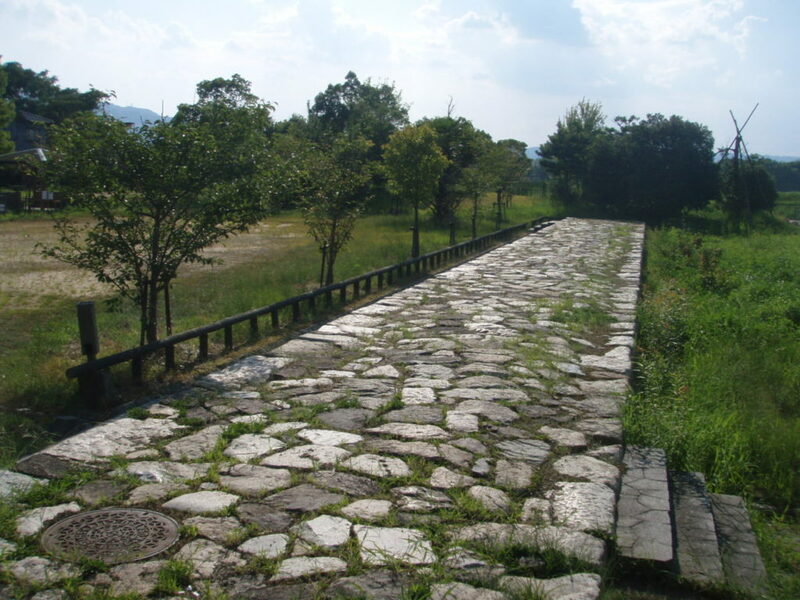 After the significant fix in Heisei, Kusatsu-Juku came back to life in modern days. 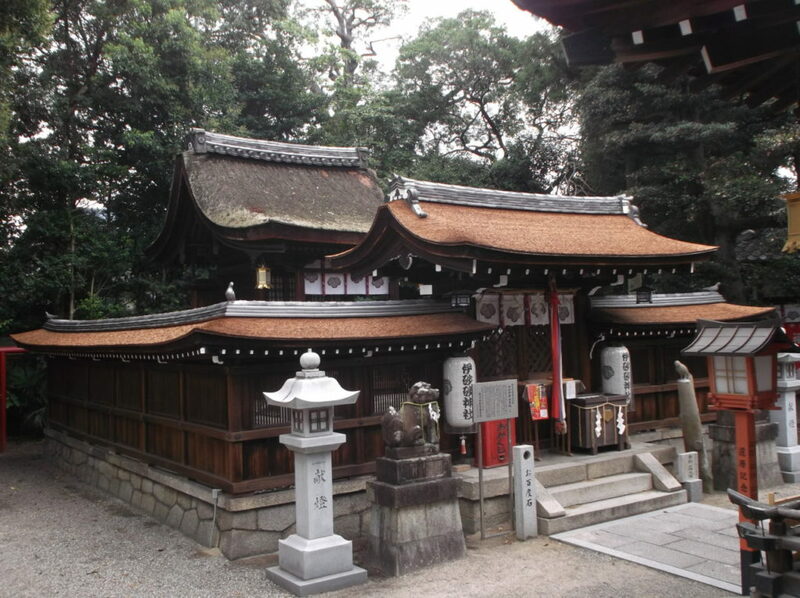 An old shrine which has more then 1200 years of history. 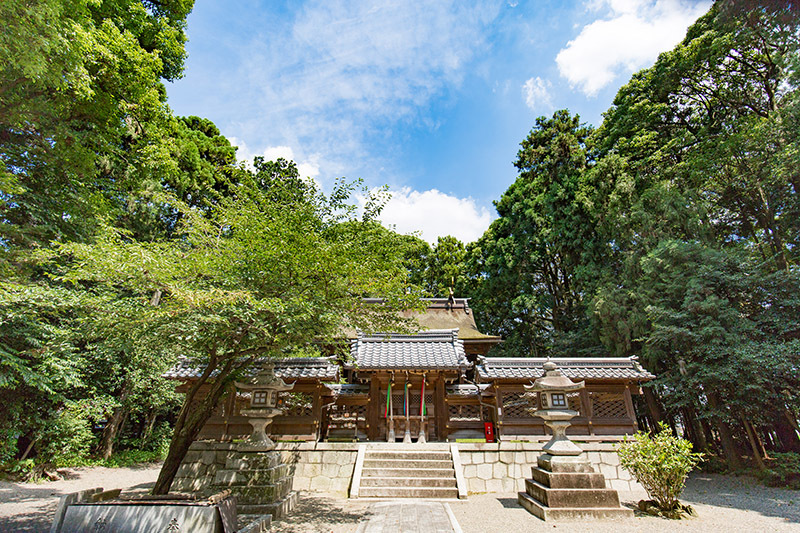 Told that couples will be united and destined when wishing to a special tree. 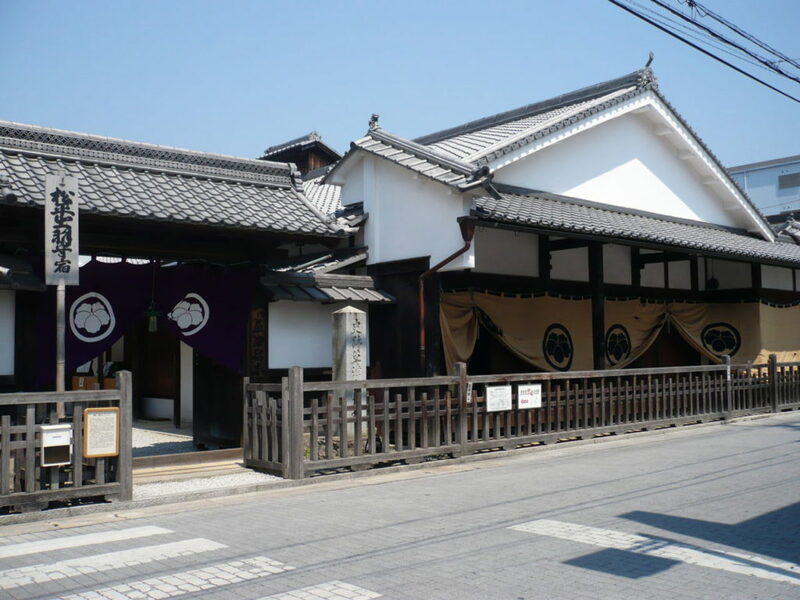 Yoritomo Minamoto visited with a whip while riding a horse. 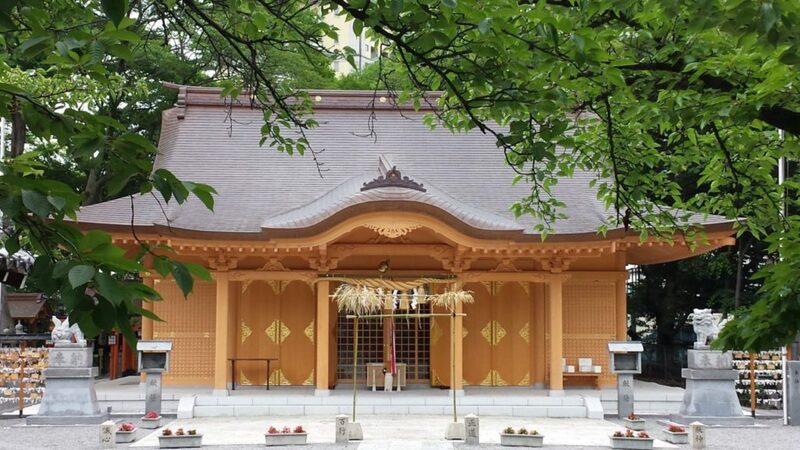 Hold a festival in summer and fall, with traditional dances. 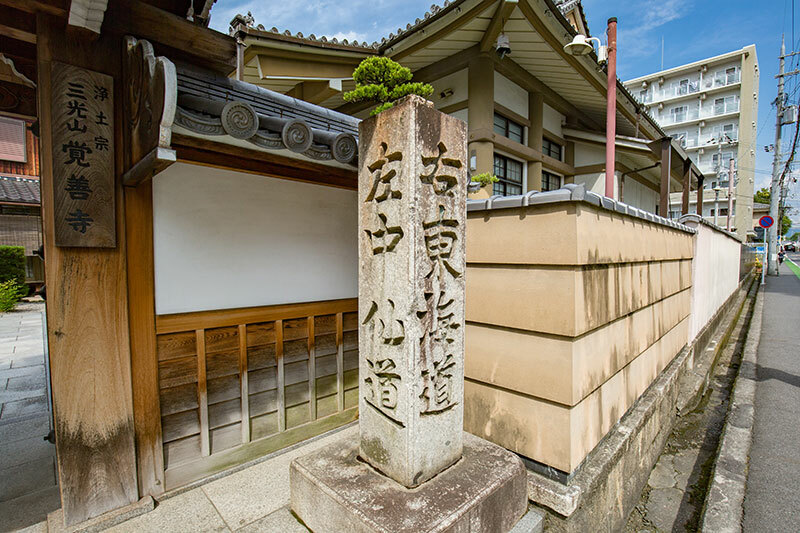 Wooden Jizo Bosatsu made in Kamakura Era. 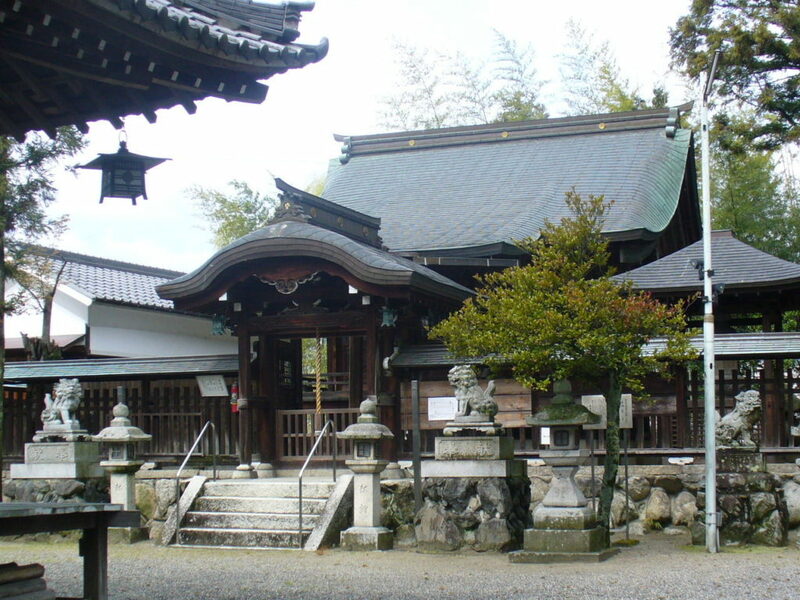 Many historical objects inside the temple.